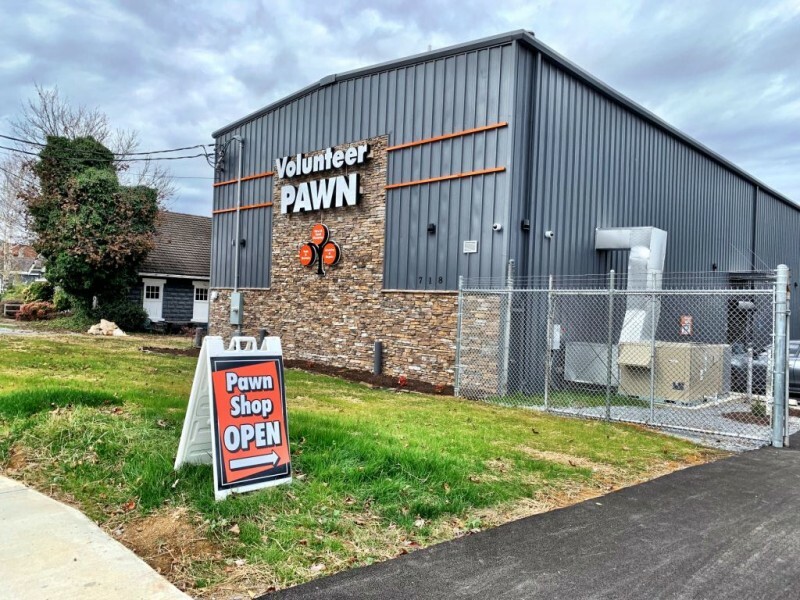 Volunteer PawnBrokers in Johnson City, Tennesse has interest in buying almost anything of value from guns to gold. We welcome opportunities to make cash offers on items you wish to sell. A knowledgeable buyer will evaluate your articles and make a firm cash offer. * Volunteer PawnBrokers reserves the right to decline to make offers on any items. We now are proud to offer a huge selection of knives, revolvers, handguns, shotguns, rifles and ammunition. Need that perfect ring, necklace or pendant and want to save money? Come see us and save your hard earned money. Are you short on cash? We can help! Bring your suitable items of value as collateral and we will evaluate them. Need to get the job done and don’t want to pay a bundle we have want you need for a fraction of the cost? Find great deals on home entertainment electronics, laptops and more at Volunteer PawnBrokers. Musical instruments and accessories you need are in stock. Choose from major brands like Fender, Gibson etc.